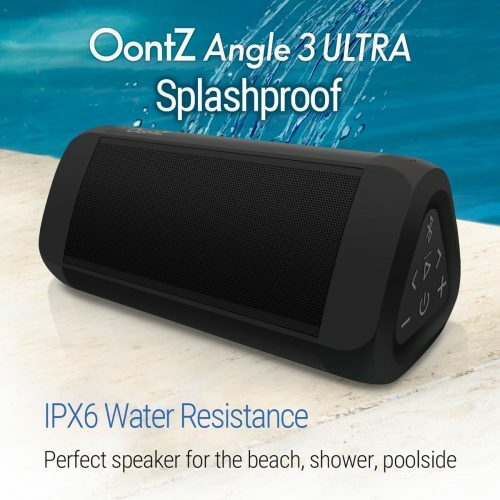 Cambridge SoundWorks’ OontZ Angle is one of top selling waterproof Bluetooth speakers on Amazon, now its new Ultra model is selling for only USD $29.99 – 40% off from the original USD $49.99 listed price! 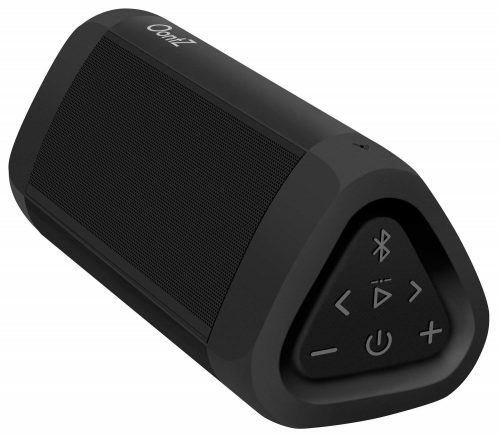 Compared to the original version, the Angle 3 Ultra is louder (14W vs. 10W), more water resistant (IPX6 vs. IPX5), and can pair with a second Angle 3 Ultra for true stereo sound, all good things. Get on the deal asap because it won’t last long! As usual, Amazon ships it free to our US warehouse.